The First Lady of France remains faithful to a classic Roger Vivier: Miss Viv bag ‘. This model has always been very comfortable in various social events, now more than ever from its commitment to Carla Bruni-Sarkozy Foundation. It is running a program from the Red Cross under the name “Petite Enfance” creating techniques to encourage sensory development of children through artistic and cultural discovery. A project led by Carla Bruni-Sarkozy Foundation that helps children with multiple disabilities and prevented hospitabilización for life. 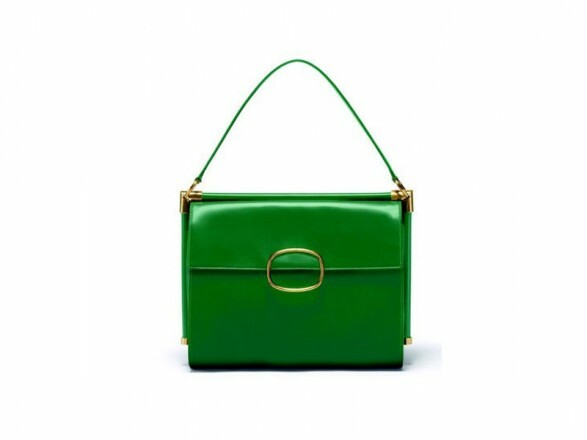 Miss Viv ‘is a model of the bag that reinvents itself every season and part of the profits of sale to the Foundation. Watching Autumn-Winter 2011/2012 Bruno Frisoni is exceeded, drew inspiration from the shoes of British Lords. The same bag maintains its sleek silhouette sober including the iconic buckle and is modernized by textures, colors or decorations. The Miss Viv ‘Rider rockier version. Black and blue textured skin, the tacks and other details aged gold metal chain handle and make it a very modern model. One of my favorites for a casual look, the model in brown leather with stamped decoration has a special charm. The skin closure is sewn by hand. Ideal to complete a look with skinny jeans and brown riding boots. Can we speak of elegance with a color as green expos like this? I think yes, elegance comes from the pure lines of the bag if you dress the same idea. For an extravagant look with bold prints, you will give the versatility you deserve. 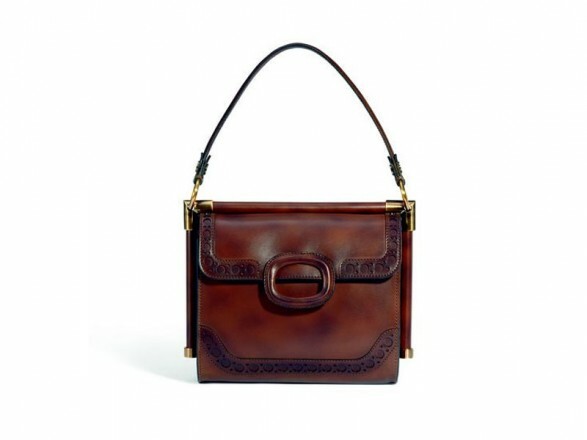 This latest model sport a buckle no larger, in fact the size of the bag is smaller. The Miss Viv ‘Mini is the ideal clutch for a night out. 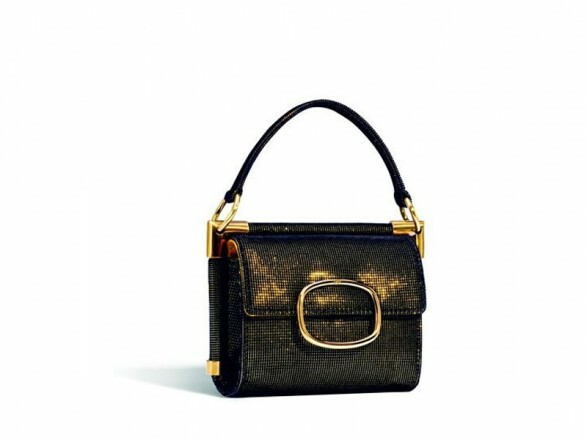 Made in black leather with texture, golden and golden metal details will add sophistication. You can take them in hand by the handle or hung on the arm for freedom, as Carla Bruni takes on the main photo.